Several RTI researchers will be presenting during the 2019 North American Cannabis Summit, being held January 28-30. The event serves as "an objective forum to address public health, science, and health equity," as efforts to decriminalize use are growing and more states are legalizing medical and recreational use. Here are RTI's presentations during the summit. 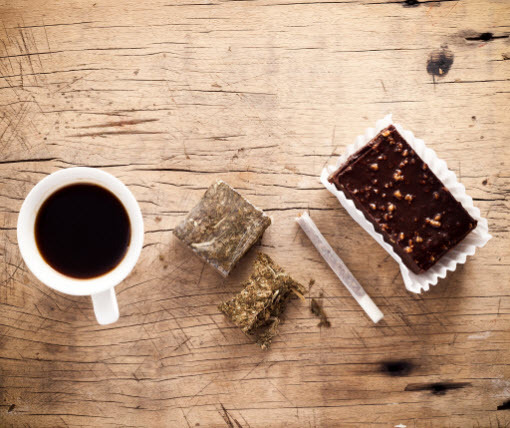 Why Do Consumers Continue to Use Unregulated Sources following Legalization? Learn more about RTI's marijuana research.